I have been a photographer/videographer for the better part of the last 15 years. I began as a sports videographer and photographer in college where I shot nearly every sport UMass had to offer. I studied building and construction technology in college and married my photography and videography experience to to my degree. My passion is simple, I love real estate and I love photography. We at Home-Views treat every listing with the same care and attention. 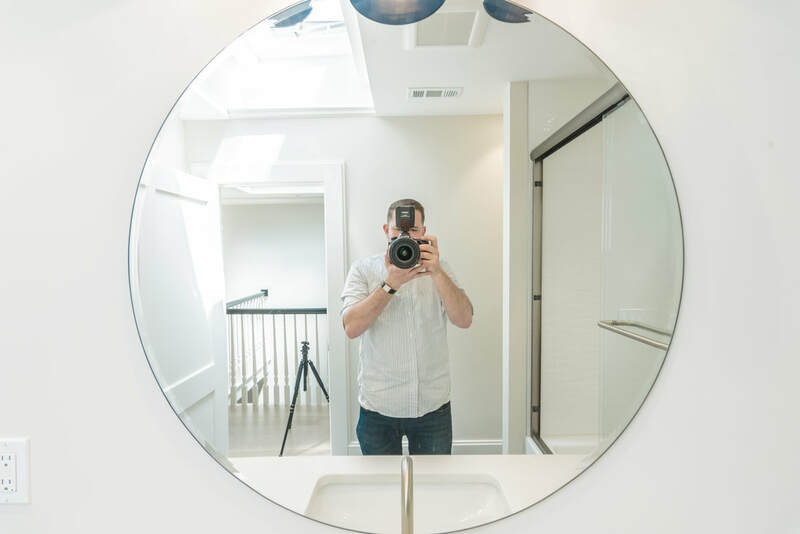 It doesn't matter to us if we are shooting an 8 million dollar listing or a $1500 rental property, we give the same attention and care to your listing regardless.